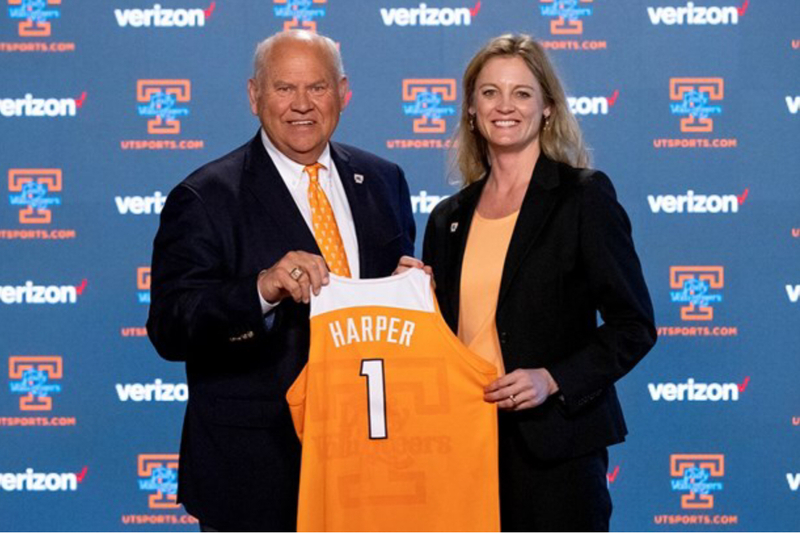 KNOXVILLE – Sparta native Kellie Jolly Harper has been named head coach of the University of Tennessee Lady Vols basketball team. Harper was a Lady Vols player under the legendary Pat Summitt and was a valuable member of the three-peat Lady Vols national championship team from 1996-98. During her introductory press conference, Harper said that she hopes Summitt is smiling down today, and that she thinks of her often. This week Harper was also named the Kay Yow Coach of the Year. The award is presented each year to the Division I women’s coach who embodies a winning spirit and great character on and off the court. She also was named Missouri Valley Coach of the Year this season. “I’m excited to have Kellie as our new women’s basketball coach,” UT Athletic Director Phillip Fulmer said. “She is a Lady Vol through and through. Her love of the game, her care and love for her players, and her loyalty to UT all came through during the interview process. Harper comes to UT after six years at the helm of the Missouri State Lady Bears. While there she guided Missouri State to NCAA appearances in 2015-16 and 2018-19 with WNIT berths on three other occasions. Harper’s 15-year head coaching record is 285-208 and included five NCAA Tournament appearances and seven WNIT berths. 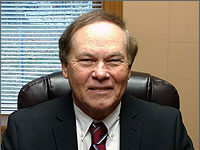 Prior to Missouri State, Harper coached at North Carolina State and Western Carolina. She served as an assistant coach at UT Chattanooga and Auburn. Harper played high school basketball at White County High School under her father, the late Kenneth Jolly. She was inducted into the UT Athletics Hall of Fame in 2009 and the White County High School Hall of Fame in 2012. Michelle Price is the managing editor of the Upper Cumberland Business Journal and can be reached via email. Send an email.